It’s not enough anymore to just stream a new album a week early on iTunes. Kanye West is premiering new tracks off Yeezus on the sides of buildings. Daft Punk premiered Random Access Memories in remote Wee Waa, Australia. 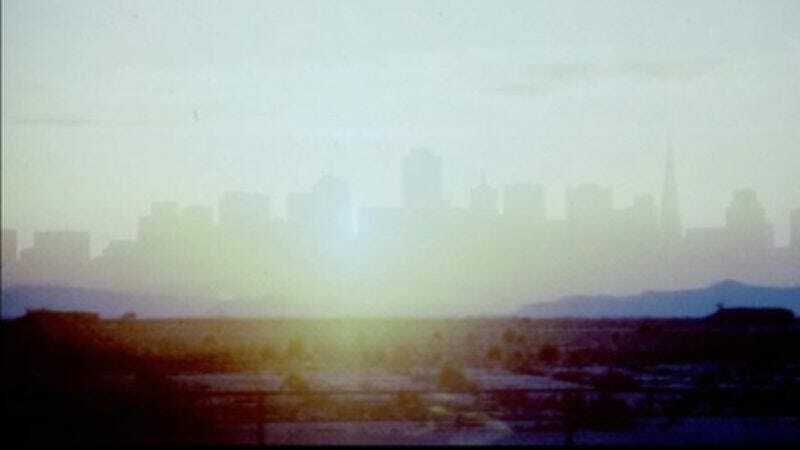 And next week, after hosting a preview in an abandoned waterpark in the Mojave Desert, Boards Of Canada will be streaming the new Tomorrow's Harvest online just once, and then that’s it. Billed as a “live album transmission,” the glorified listening party happens this coming Monday, June 3, at 4 p.m. EST, and at the corresponding hour in every other global time zone. So far, more than 3,000 people have RSVPed on the Facebook event page, but if the group and its marketing team are really looking for an event with buzz and reach, maybe they should consider beaming the record onto the moon. Now that would be something.